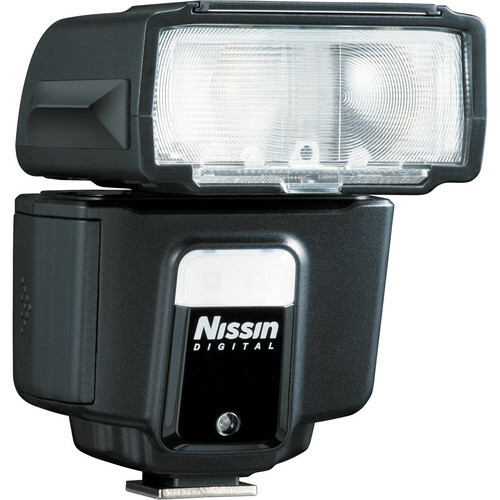 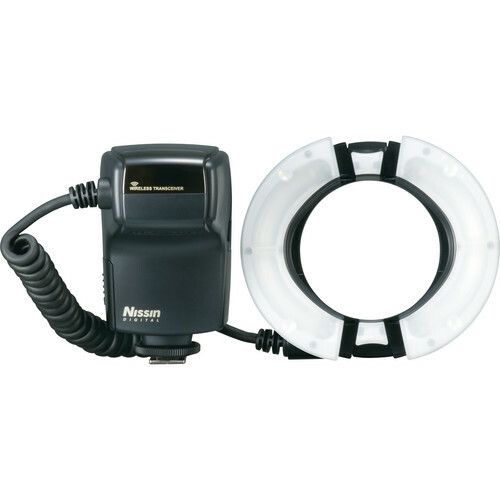 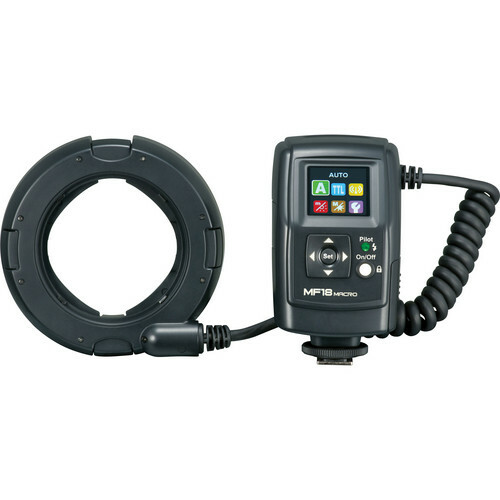 The Nissin MF18 Macro Flash for Canon is a ringlight flash, specifically designed for use with Canon cameras with E-TTL and E-TTL II capabilities. 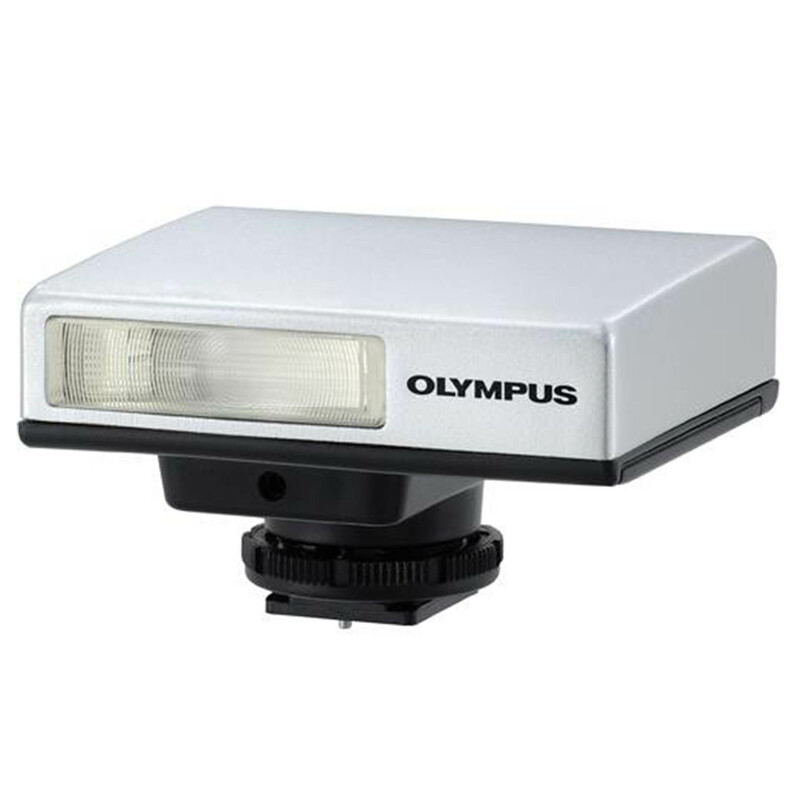 Featuring a Fine Macro mode, this flash provides highly precise light control from 1/128 to 1/1204 in 1/6 EV steps, to achieve the greatest accuracy. 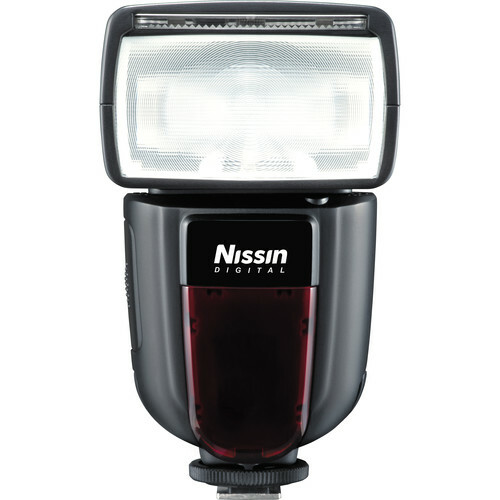 When used in manual mode, the flash can be adjusted in 1/3 EV steps from full power down to 1/64th power. 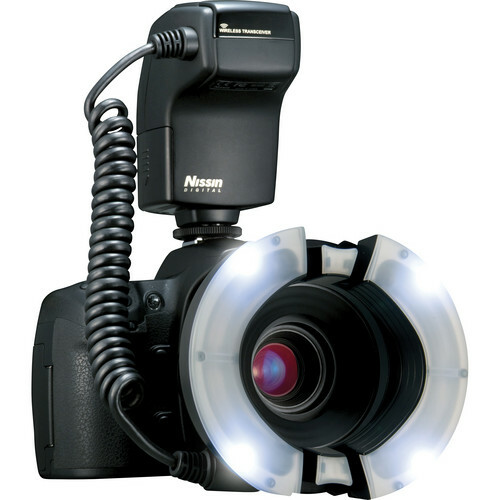 The tube flash design is divided in half, allowing you to vary light output depending on the lighting conditions. 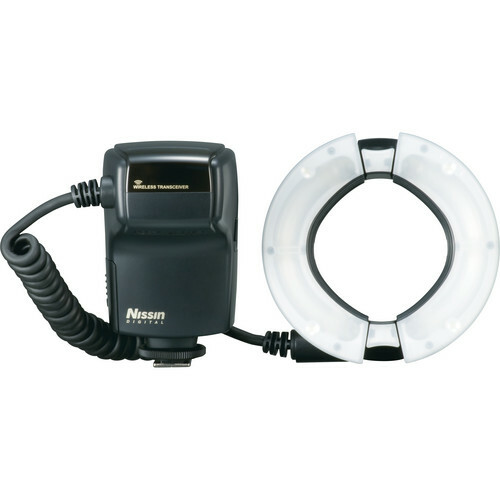 This design also works in conjunction with the expansion flash head, permitting use of this flash on lenses ranging from 49mm to 82mm in diameter.